Yet businesses have failed, fortunes lost and families destroyed all because of money. It is because people do not know themselves and not knowing themselves, how can they possibly know other people like their customers and staff? Especially if these customers and staff come from diverse psychological and cultural backgrounds that are different from their own. 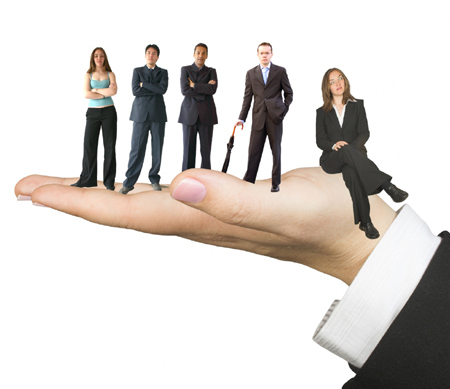 Managing self and others – what does this entail? In my work I stress using a psycho-cultural perspective to understand and manage ourselves and other people because all human beings are shaped primarily by their own psychology and their own culture. Managing your Self first – “To thy own self be true” is to do with the commonsense phrase – ‘know yourself’. Managing yourself first means leading by example: look after your health and stress levels, know your own strengths and weaknesses and know who you are psychologically and culturally. If you are Aussie, what is it about you that are uniquely Aussie? How does your own culture affect your mindset and the way you do business unconsciously? When you make your unconscious conscious, you become more knowing and therefore more powerful and creative. In other words, ‘to thy own self be true?’ Shakespeare said that many centuries ago and, today this line is still relevant. After knowing your own culture and how that shapes you consciously and unconsciously, you can start to know others, and how to manage them. Managing people in the context of globalisation is a bigger challenge because you have to manage diversities in age, gender, psychological makeup and cultural/ethnic differences, and of course, power play. I will confine my discussion herein to the Aussies and Chinese. My hypothesis is that a people’s cultural syndrome influences the mindset/attitude and behaviour/action of that group of people. For example, Anglo Australians or Chinese from PRC (People’s Republic of China). Two cultural syndromes, i.e. the tall poppy syndrome and the Confucianist ethic influence the way Aussies and Chinese do business. What is the Tall Poppy Syndrome? The tall poppy syndrome is intrinsically and unconsciously driven by the fear of success. 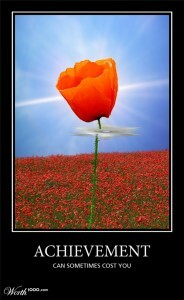 To be successful is by implication being a tall poppy. 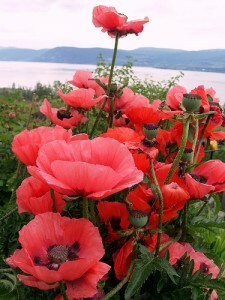 And tall poppies may have to be cut down. So success in Aussie culture may evoke fear and avoidance, a high-risk thing to want and strive for. Fear of success! Fear of rejection! Some of these Aussie values, which I have identified for the purpose of this short discussion, are not dominating values held by the Chopsticks people whose unconscious culture is shaped by Confucianism. Amongst many other things, Confucianism is a moral and ethical philosophy that stresses perfection – it says that all human beings have the potential to be perfect. Perfection being what it is can never be achieved. It remains essentially utopian – an ideal forever being pursued. However, its attainment is a human possibility. In not giving up the dream of its ultimate attainment, Chinese people strive to succeed (sometimes at great costs to themselves and society). It is a cultural syndrome that is more acceptable of the have’s rather than the have not’s. It celebrates the top dogs. People with Confucianism in their blood are not driven by the fear of success. It is the fear of failure that drives them unconsciously and consciously. 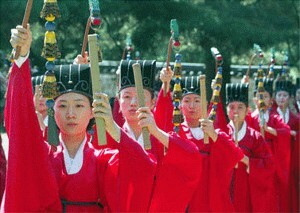 Confucius stresses five critical vertical relationships and with each position is a duty and obligation. The five relationships, namely, emperor and citizens (translated into modern business language, between employer and employees), father and son, eldest son and younger siblings, husband and wife and friend and friend. 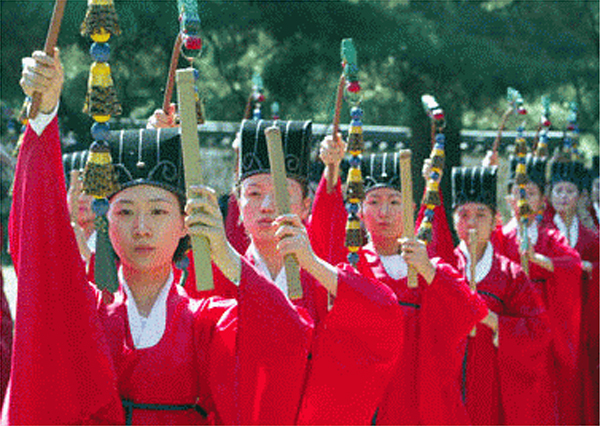 In its emphasis on the five vertical relationships, Confucianism is hierarchical rather than egalitarian. Given this, customer service is driven by the common dictum: the customer is king and the customer is always right. In this paper I want to provide some of my observations of the tall poppy syndrome and the Confucianist ethic and hope that it will enable us to think about the contradictions deep in our unconscious if we are Anglo Australians and/or Chinese. Given the deep conceptual contradiction in the two cultural syndromes, what hope is there for us Australians and Chinese to do business, let alone live happily ever after? I stress efficiency here because one does not need to spend too much time in the early stage of doing business with Anglo Australians in comparison to the Chinese. And time saved is money saved. With the Chinese, building rapport and trust takes longer. They spend more time in little things, from the rituals of exchanging business cards, to countless cups of tea, to eating and more eating, time in business entertainment (wine, women and karaoke), more time in meetings and phone calls, etc. All these are done unconsciously to build relationship. So perhaps, the Chinese should adopt some of the winning ways of the Aussies and the Aussies can learn to be less fearful of success and strive to win more! And a little less “laid back-ness” when it comes to doing business. By making our unconscious culture conscious, we, whether Australians or Chinese, are able to combine the two cultural syndromes, balance their respective strengths and weaknesses, and strategise our own solutions for the diverse people we manage in our own businesses. By knowing our Self first, we discover the secret of managing others! 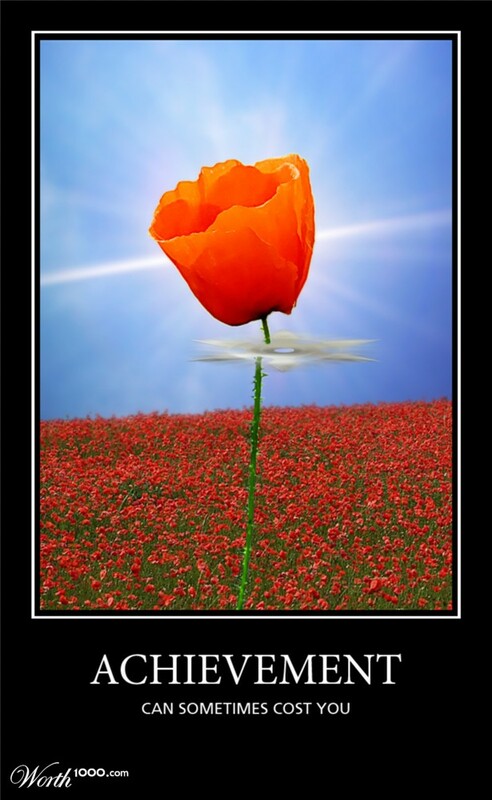 Great post Jeff – I really resonated with a few ideas you have about the Tall Poppy Syndrome. Cultural – Yes, Historical – Yes! Let’s hope this global economy we are now a part of goes some way to breaking that down in our future generations of entrepreneurs. My son has chosen Tall Poppy Sydnrome as the topic for his personal interst project (PIP) for the Society and Culture subject. Because he is using this article as one of his references, can we please have your full name so he can do a proper reference list, please? We cannot see your name on this article but through this thread, we believe that you may be the author. Thanks. Great! The author of this article is Dr Moni Lai Storz who is the Academic Director of the Australasian Centre of Chinese Studies. More on her and other resources can be found at https://www.accschinese.com/TEACHER.html. Hope your son gets a high grade on his PIP! At last, someone who understands! Thanks for posting – it’s a great help! you shared this useful info with us. Great topic! I must spend a while finding out more or understanding more. Thank you for awesome info – I used to be searching for this information. this. I am going to forward this information to him. Pretty sure he’ll have a good read. Previous Previous post: What If Your Body Is Different From Mine?